Are you looking for a fun and rewarding way to give back to the community and have a blast while doing so? Stop by the Marietta Community Foundation on Friday, March 2nd during Marietta’s monthly First Friday event! The Marietta Community Foundation’s very own Youth Advisory Council (YAC) will be hosting a donation drive complete with bake sale, a raffle, games, and fun for all ages from 5:00 to 9:00 p.m. 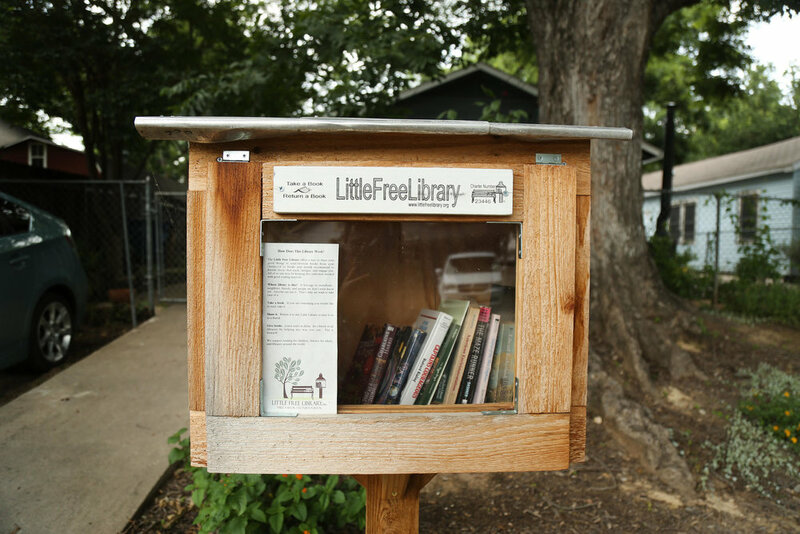 The YAC is encouraging all community members to step up and bring in items that can be used for its upcoming project—the Free Little Library and Pantry. During March’s First Friday: Nonprofit Night event, families are encouraged to bring donations to the Marietta Community Foundation Office on the corner of Front and Putnam Streets in Marietta. The YAC is collecting donations of sanitary items, personal hygiene products for both boys and girls, school supplies, and books. Of course, monetary donations are always welcomed as well. Bring a donation of any kind and receive a raffle ticket for a movie themed basket. For those who stop by, the YAC will have fun activities set up for the little ones while you meet YAC Members and learn about the great work they do for our community. Bake sale items will also be available for a donation. If you cannot make it downtown Friday evening but are interested in learning more about philanthropy, stop by the Marietta Community Foundation for more information on how the YAC encourages philanthropy throughout the community and how you too can be involved. The YAC encourages you to come and be a philanthropist of your own on March 2nd from 5:00 to 9:00 p.m. Please join us in supporting the push to provide free access to books, toiletries, joy and more to the people of Washington County. We hope to see you there!